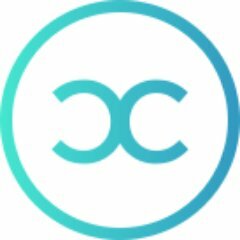 CoinCircle is seeking a highly motivated mobile developer with experience in iOS and Android platforms. 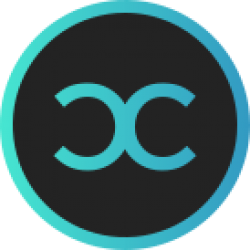 Our ideal candidate will have experience in building cross-platform compatible apps that share a common code base and hold their integrity across all platforms, including as a web application. You must be able to work with other engineers in order to ensure applications deployed across all platforms function smoothly and seamlessly. Software development is more than your career, it’s your hobby. You’re constantly striving to learn and improve. You follow industry news, regularly tinker with new technologies, and read to keep your skills and knowledge current.